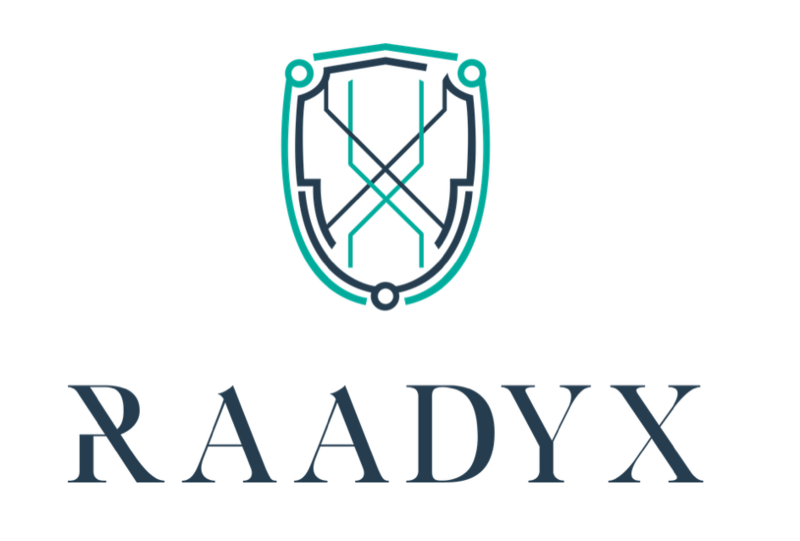 Bitcoin Press Release: Raadyx, an interactive repository for the creation and maintenance of standardized cryptographically enabled digital contracts, is currently recruiting legal interns for the Summer 2018 session. 13th April 2018. Panama City, Panama: Raadyx is seeking upper-year law students from all over the world to come work with us at Raadyx HQ in Panama….